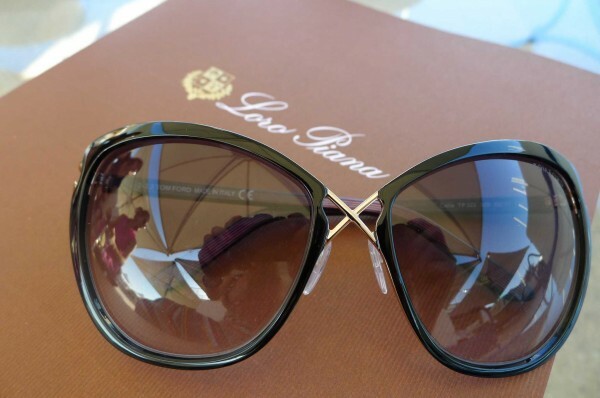 You are currently browsing the archives for the tag 'loro piana'. Discover fashion’s new rules for keeping warm in this week’s sophisticated knitwear post. Your new approach to dressing? 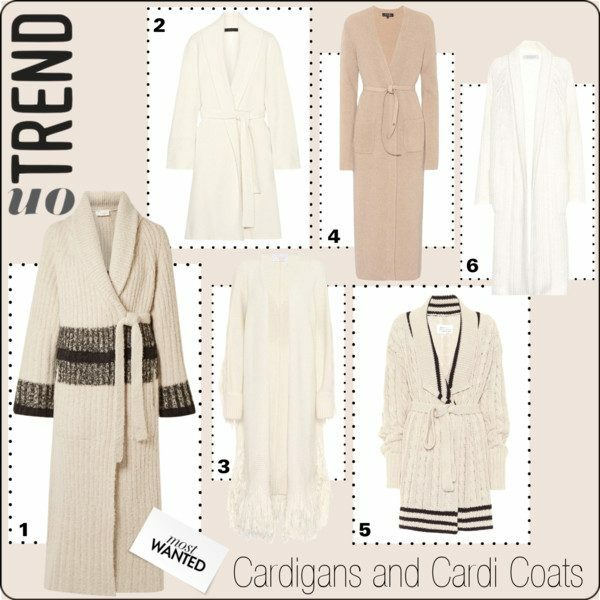 Wear a long cardigan or cardi coat – it’s all about being a little unpredictable. In cream hues with a bohemian vibe, those pieces will ensure you’re never having a dull dressing moment again this season. Perfect on those days when there’s a chill in the air but you don’t quite need a heavy coat. 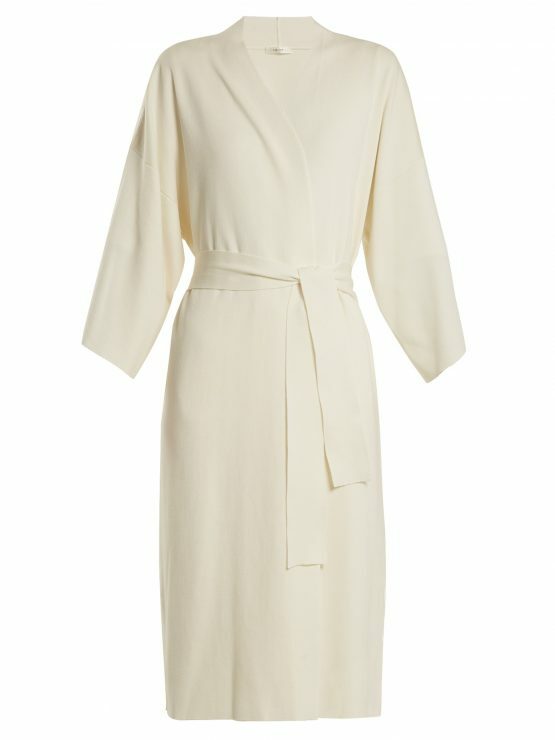 A great investment for the season: Hallia long-line silk-blend cardigan by The Row. 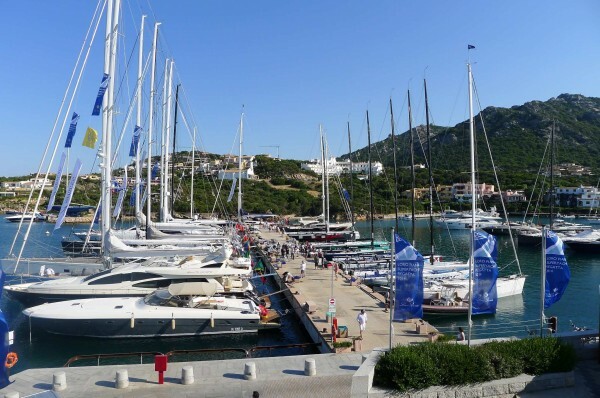 It was an amazing trip to the 2014 edition of the Loro Piana Superyacht Regatta, as Sardinia’s Costa Smeralda served up with perfect conditions to experience days filled with sun, sports, fun and beautiful boats. 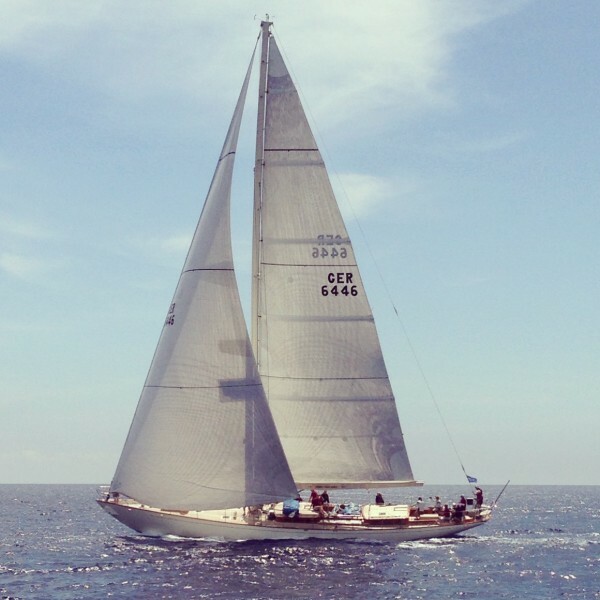 First launched in 2008, this is the regatta that opens the Mediterranean superyacht calendar. 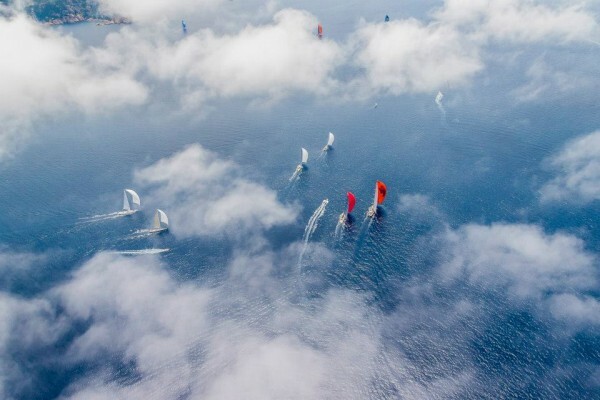 Being on sea and watching the breathtaking fleet of sailing yachts crossing the emerald waters of Porto Cervo, I have immediately become a huge fan of this sport and the Loro Piana brand. 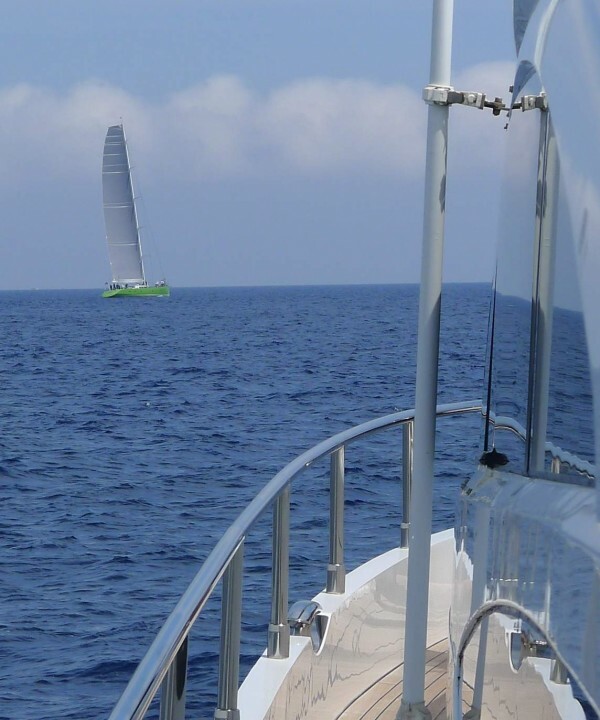 Combining fashion, lifestyle and sailing, the core value they share is the search for technical perfection in harmony with nature. 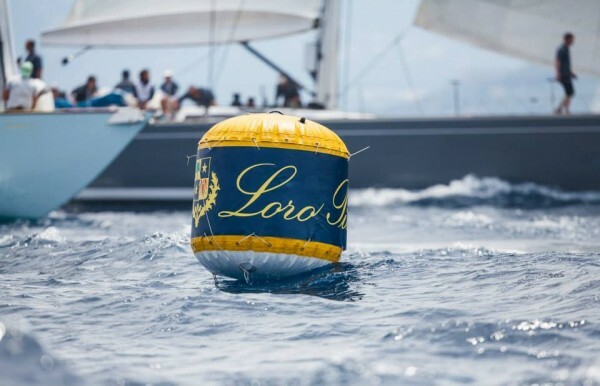 Like every year, the race provides a great opportunity for Loro Piana to test the new line of clothing especially designed for this competitive sport. The Italian brand stands for uncompromised quality and is extremely strong with 6 generations of know-how in the high-end fabrics production, a field in which it continues to be market leader. 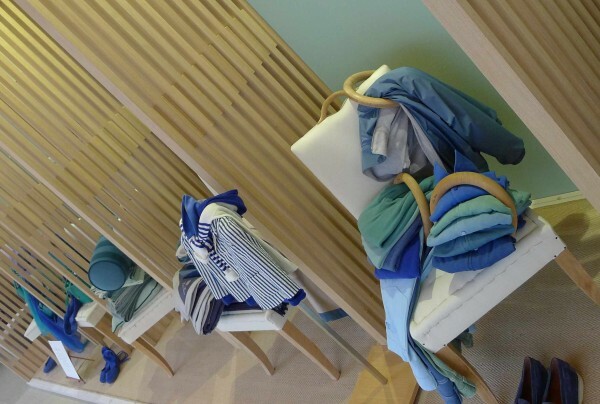 With textures ranging from linens, cottons to cashmere, vicuña and wools, it offers everything for the distinguished costumer. 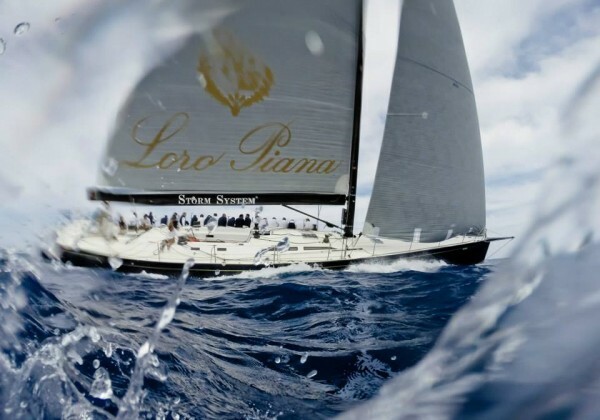 In December 2013, the Loro Piana family sold a majority stake (80 percent) of their family business to the LVMH Group for over 2 billion euros. 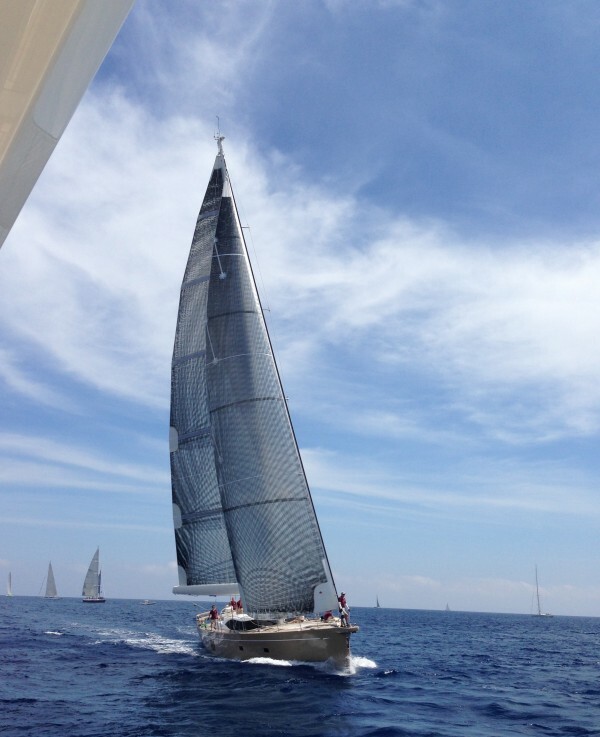 My Song is Pier Luigi Loro Piana’s 25-metre yacht that also participated in the race and won on the final day. Below are some impressions of what I was able to watch and experience during the last days. I hope that I can transport you the beauty of this sport. 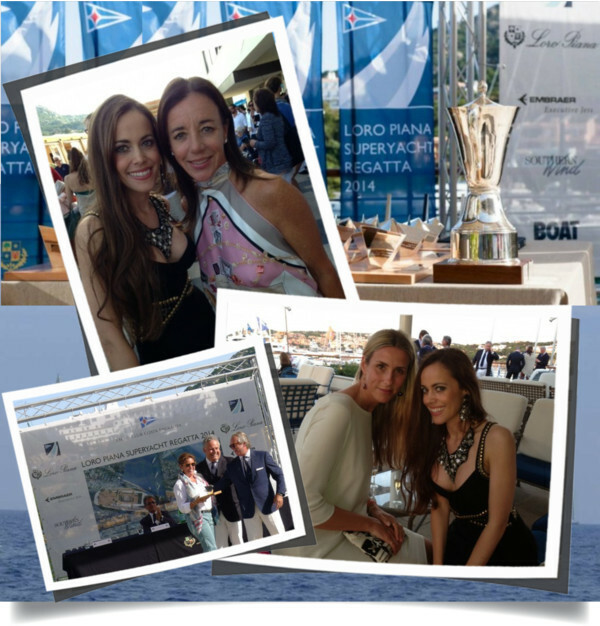 Saturday evening, the prize giving ceremony took place followed by a private dinner party hosted by Loro Piana. I ran into many friends from all over the world. 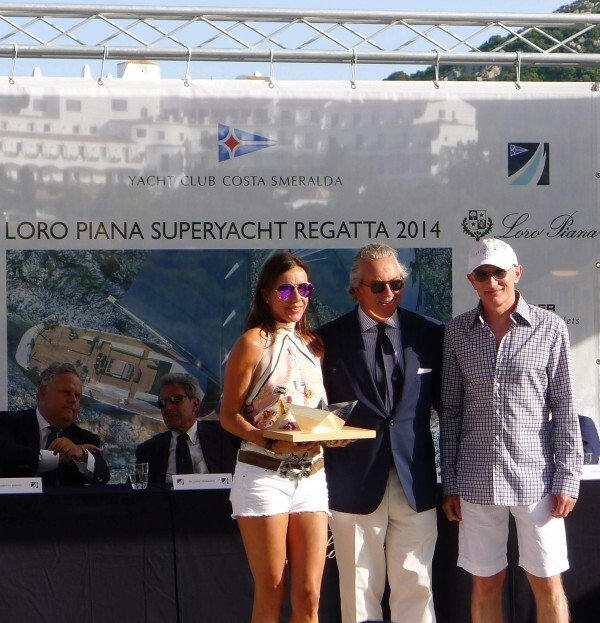 My friends from Zurich, Marco Vögele and Franziska Rickenbach (here with Pier Luigi Loro Piana in the middle), owners of the most flamboyant yacht that participated in the race, Inouï, also won a prize. 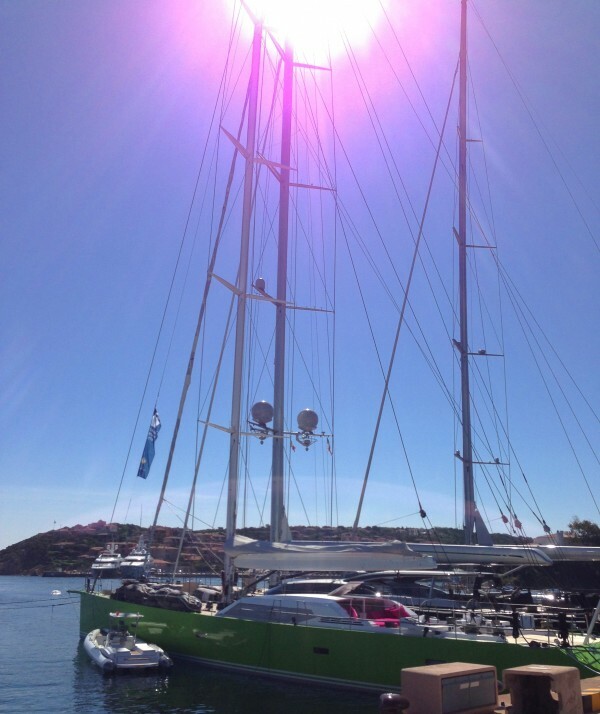 I love the eye-catching green color of their sailing boat mixed with the pink cushions and the elegant interior design. 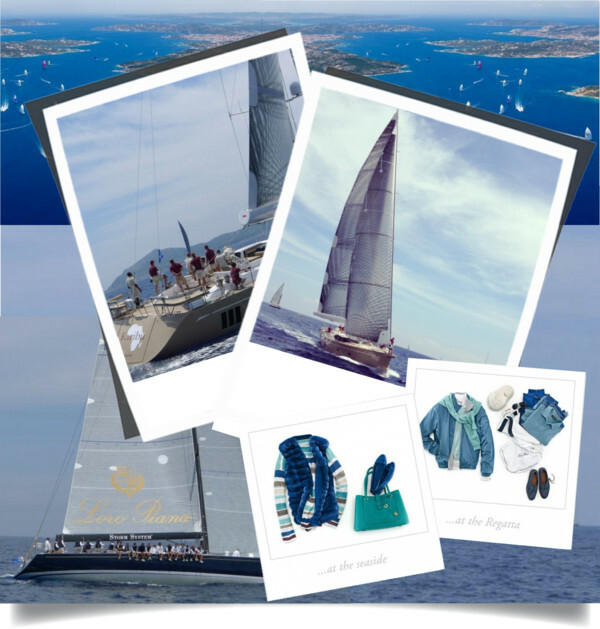 Thanks to Loro Piana, I have beome totally hooked to sailing and cannot wait to be back to experience another regatta. 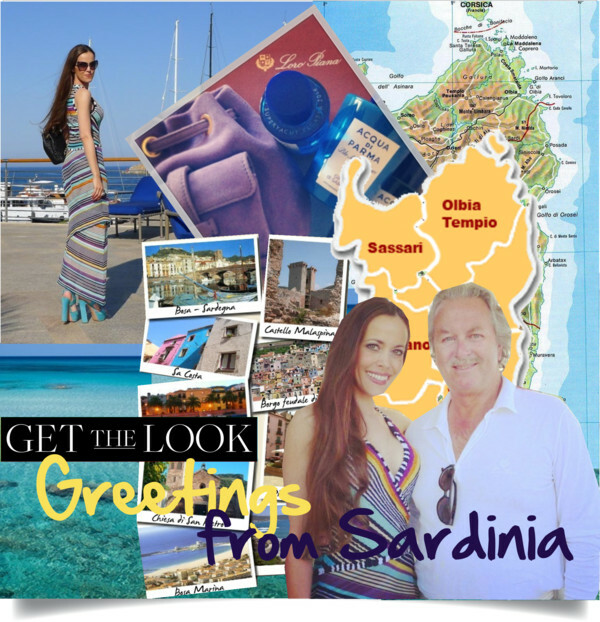 Greetings from Sardinia! 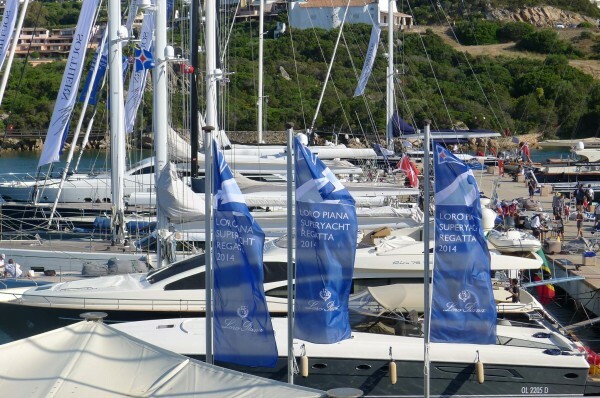 I am here at the famous Costa Smeralda for the 6th edition of the Loro Piana Superyacht Regatta 2014. 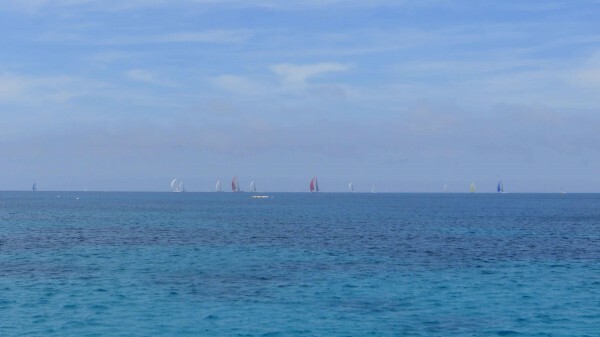 Enjoying the glistening waters of Porto Cervo, I am guest of Loro Piana. During the last two days, I have already experienced some outstanding moments, indulding into the world of the Italian brand and their longstanding passion for sailing. 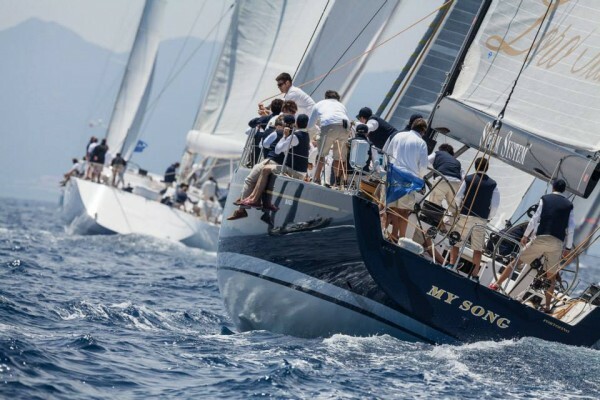 I had the opportunity and honor to interview Mr Pier Luigi Loro Piana, who takes part in this major sailing event with his own 25-metre yacht My Song. 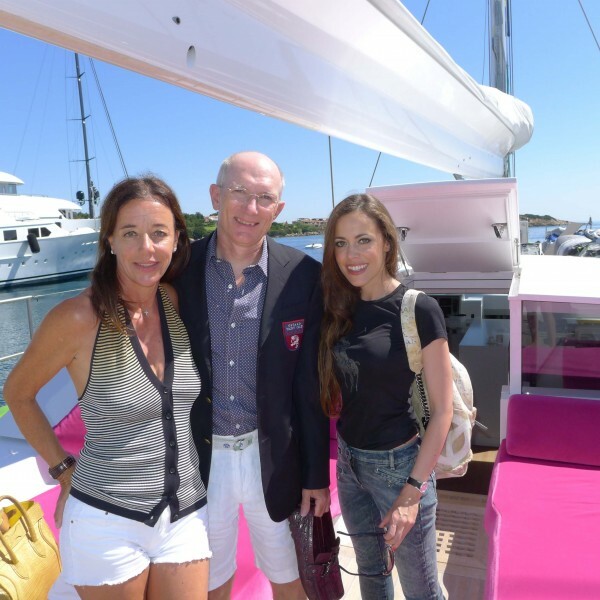 Here you see me at the Yacht Club Costa Smeralda. 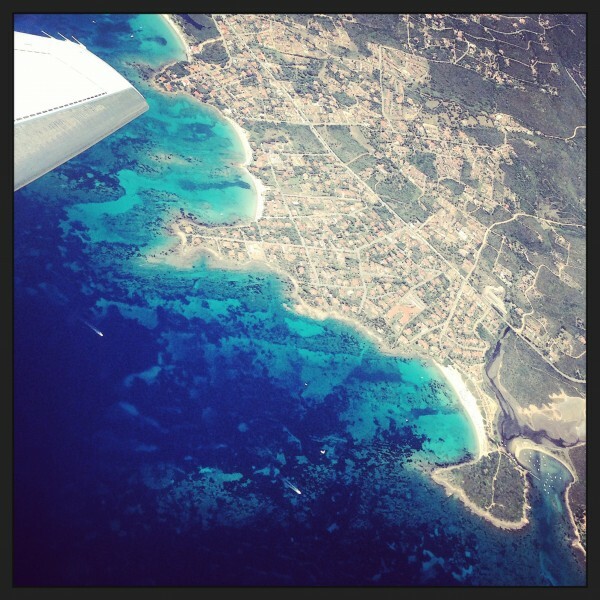 Stay tuned for more photos coming up soon! My look: Vintage striped dress by Missoni, turquoise suede sandals by Prada, Marion quilted leather backpack by Tory Burch, sunglasses by Tom Ford and Amulette necklace by Cartier. 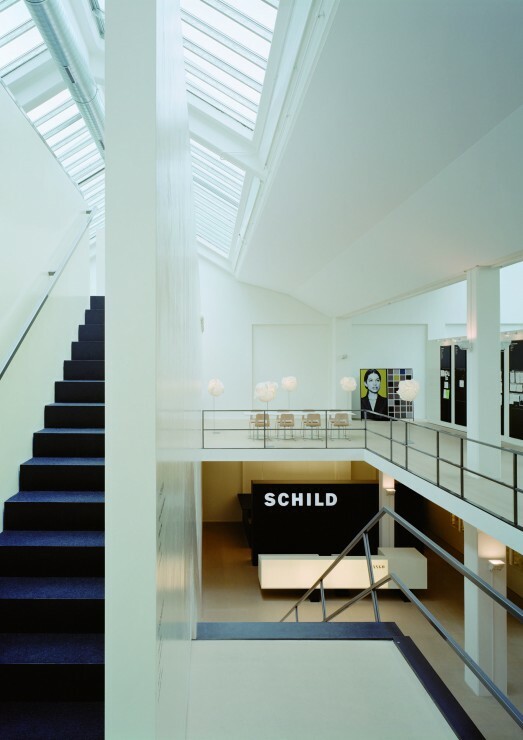 Upcoming Thursday, March 17th, at 6.30pm, Swiss company Schild will open its new five-storey department store at the Lintheschergasse 7 in Zurich with an extraordinary fashion show and cocktail party. 1000 special guests will experience window and night shopping in a new way. Brands like Hallhuber, s.Oliver, René Lezard, Mango or Navyboot will be presented by famous models like Anouk Manser and Tanja LaCroix who will perform in translucent glass cubes. The new made-to-measure lounge for ladies so-called “Savile Row” will also celebrate its premiere that night. Customers can choose for their tailor-made outfit among 300 luxurious fabrics from well-known labels like Loro Piana, Zegna or Scabal. This service is also available for men of course. New at Schild is the possibility to order Mango online, exclusively in Switzerland. Please visit schild.ch for further information. Great news for Sandra’s Closet’s subscribers: You have the chance to win two tickets to attend this amazing party with all the ViPs. All you have to to is send an e-mail to with the header “Schild” until Thursday morning at 10 am. The winner will be drawn randomly. And by the way during the opening night, one of the guests will win a new Jaguar XK Convertible. Sounds great, doesn’t it? Good luck!